Now this one is definitely a slight out of my comfort zone. 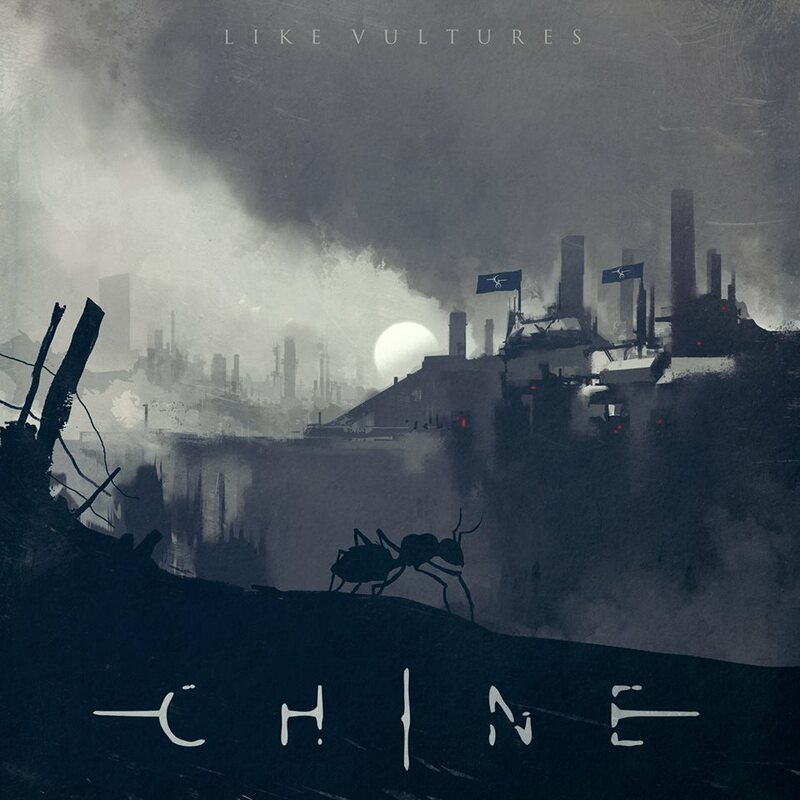 Chine play a style of bleak, atmospheric Progressive Metal, with Technical Death Metal interspersed into their sound too. In a bid to continue with my ever continuing broadening of horizons I decided I’d give this a look over for review. Chine’s style is a suffocating mesh of jangling, chuggy-techy guitars. Their pacing is a mixture between slow and fast, and their songs are not too long, yet ever growing. A spiralling, haunting trudge through dank mires, their riffs claw out the speakers like skeletal branches; constricting the listener and dragging them into pits of despair. The guitar tone isn’t too overbearing. The drum work is excellent, with tasteful use of cymbals and drum fills. The bass also has a good degree of room to breathe here on “Like Vultures” which is just great. 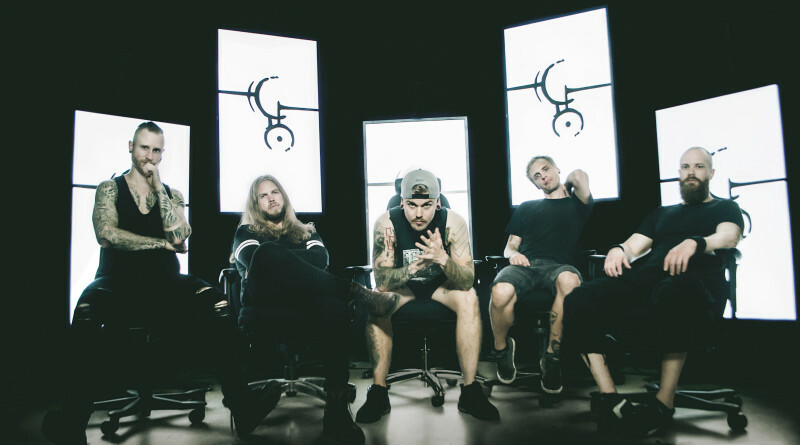 Check out “Like Vultures” from Apple Music here.